So you have probably noticed I have been posting about some eBay Deals lately on the Facebook page. 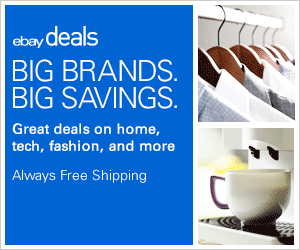 Did you know that they have NEW deals everyday and they are generally some of THE lowest prices that you will find on some pretty incredible items? I have been continually impressed all month long with some of these deals. We are talking up to 80% off some name brand stuff. Vacuums, Cameras, laptops, tools, outdoor furniture and more. Pretty much anything you can think of, you can find a deal for on eBay! Recently we have been working on upgrading our backyard. It has been a bit of a long project, starting last year and has continued this summer. There are SO many different things you can add to a yard to spruce it up, but truth be told, it can easily add up in price too. Especially when it comes to outdoor furniture. 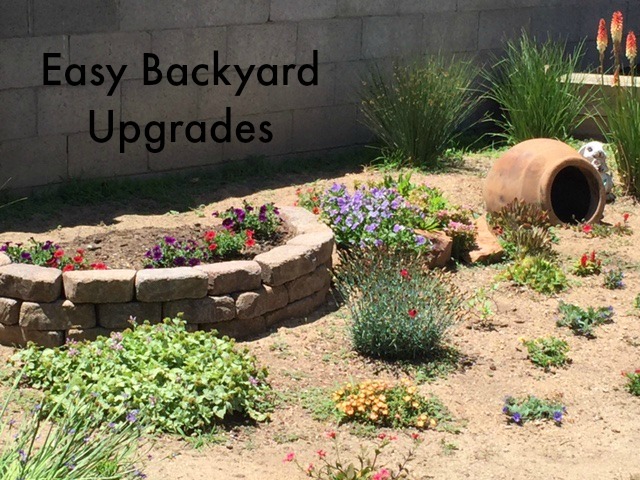 I put together an eBay Guide on how to Upgrade Your Backyard on a Budget. They have a great selection of stuff for your garden, backyard, patio, you name… eBay has it. And most of the time at a much lower price point! The key thing is, if you see it at a good price… BUY IT. Because you don’t know if it will be there tomorrow. Or even a couple hours later really. Be sure to check out my eBay guide — all kinds of great suggestions for upgrading your backyard on a budget. And don’t forget to check the eBay Deals page EVERYDAY!